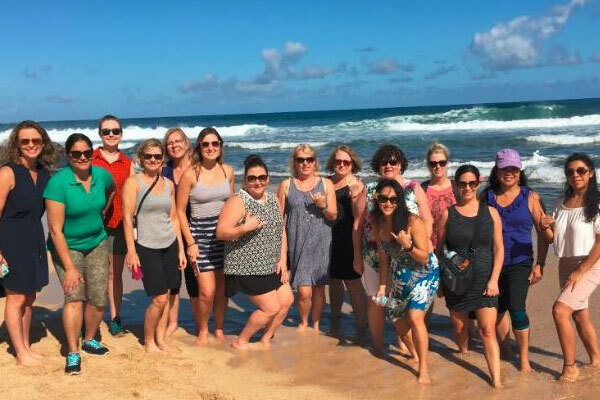 TravelBrands, along with Kauai Visitor Bureau, recently hosted 13 travel agents on a Kauai Master Specialist FAM – the first Canadian group to experience a Kauai Master Specialist FAM. Along with staying at and doing inspections at some of the Islands most popular hotels and resorts, the group was able to experience many wonderful excursions and sites during the week. 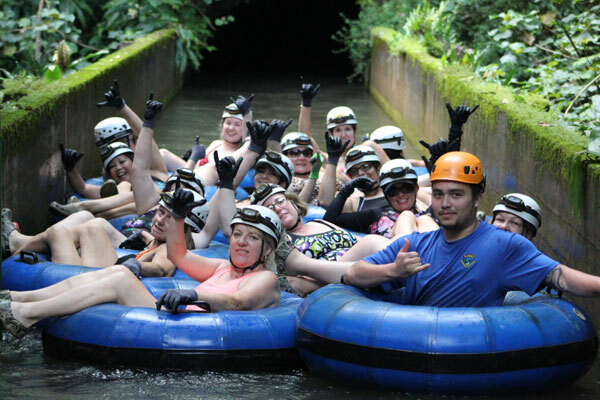 Some of these included a mountain tubing excursion, a spectacular helicopter tour, the Waimea Canyon bike tour, a zipline tour, a visit to a Chocolate Farm as well as other cultural activities and information sessions. The specialty FAM was a part of the Hawaii Master Specialists program. 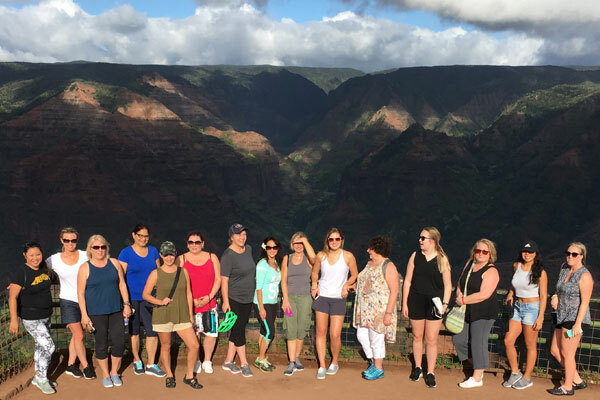 The Hawaii Master Specialists program is a customized, educational and immersion familiarization tour that focuses on providing agents with a true understanding of the unique activities and personality of each individual island. If interested in attending a future Hawaii Master Specialists FAMs with TravelBrands, please contact your Business Development Manager or sales@travelbrands.com. To celebrate all Hawaii has to offer, until Dec. 7, 2018, travel agents who book applicable Hawaii product can take advantage of TravelBrands’ “2 for 1 Air” promotion. The offer is valid on air and hotel packages of minimum seven nights where consumers can receive discounted prices on air. To learn more about this offer and to book TravelBrands’ Hawaii products, please visit www.travelbrandsaccess.com.